Mr. Mowry received his undergraduate and law degrees from the University of Missouri at Kansas City. 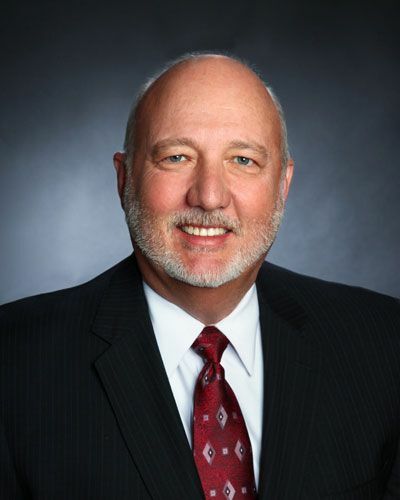 He has been practicing since 1983 and is licensed in Missouri state and federal courts. Mr. Mowry has been named as a Missouri/Kansas “Super Lawyer” after a peer review survey to identify the top five-percent of lawyers in Missouri and Kansas. He has also been named as one of the top attorneys for Missouri and Kansas by KC Magazine. Mr. Mowry holds the “Preeminent” rating from peer reviews through Martindale-Hubbell. 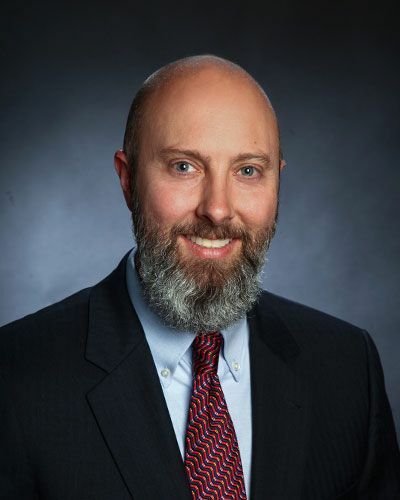 He is a current member of the Missouri Bar Association and the Clay County Bar Association and also works part time as a Clay County traffic prosecutor, working to ensure drunk drivers are fully prosecuted. Mr. Mowry concentrates his injury practice representing people hurt in work related accidents, motorcycle accidents and in automobile/semi-truck collisions. Mr. Mowry sits on the Board of Morningstar Development, a faith based, urban core not-for-profit. Mr. Mowry has been involved in leadership of several Missouri based conservation organizations, including Missouri Conservation Heritage Foundation, Missouri Prairie Foundation and the Missouri Bird Conservation Initiative. Mr. Mowry is a founding member and legal advisor to the Sarah McCoy Foundation which provides college scholarships to northwest Missouri high school graduates. Along with his wife Ann, Mr. Mowry also established Servant’s Heart Outreach that provides clothing for Kansas City’s homeless. When not helping injured clients, Mr. Mowry enjoys spending time with his family and many different outdoor sports. Mr. Bartlett received his undergraduate degree from the University of Central Missouri and his law degree from Oklahoma City University School of Law. 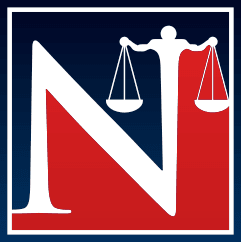 He has been practicing since 1996 and is licensed in Missouri state and federal courts. Mr. Bartlett has been recognized as a “Super Lawyer” for Missouri and Kansas. Mr. Bartlett was also recognized as one of Missouri’s outstanding young lawyers by KC Magazine and is included in The National Trial Lawyers Top 100. He is a current member of the Missouri Bar Association, Clay County Bar Association, Kansas City Metropolitan Bar Association, Missouri Association of Trial Attorneys and the American Association for Justice. 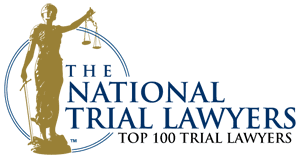 Mr. Bartlett has completed the American Association for Justice’s Advanced Trial College for trucking litigation and is a member of the Trucking Litigation group. Mr. Bartlett concentrates his practice by representing people injured in semi-truck collisions, motorcycle collisions, automobile accidents, from dangerous conditions of property and for work injuries. When not helping his injured clients, Mr. Bartlett is active in his church. Mr. Bartlett has served many years as a facilitator for Dave Ramsey’s Financial Peace University, helping families gain control of their personal finances. In addition, Mr. Bartlett has spent many hours volunteering with his family at Harvesters Community Food Network. Furthermore, Mr. Bartlett has served with Servant’s Heart Outreach providing clothing to Kansas City’s homeless. When not helping his injured clients, Mr. Bartlett enjoys watching his daughters play volleyball and show horses. Mr. Bartlett also enjoys participating in different outdoor sports.